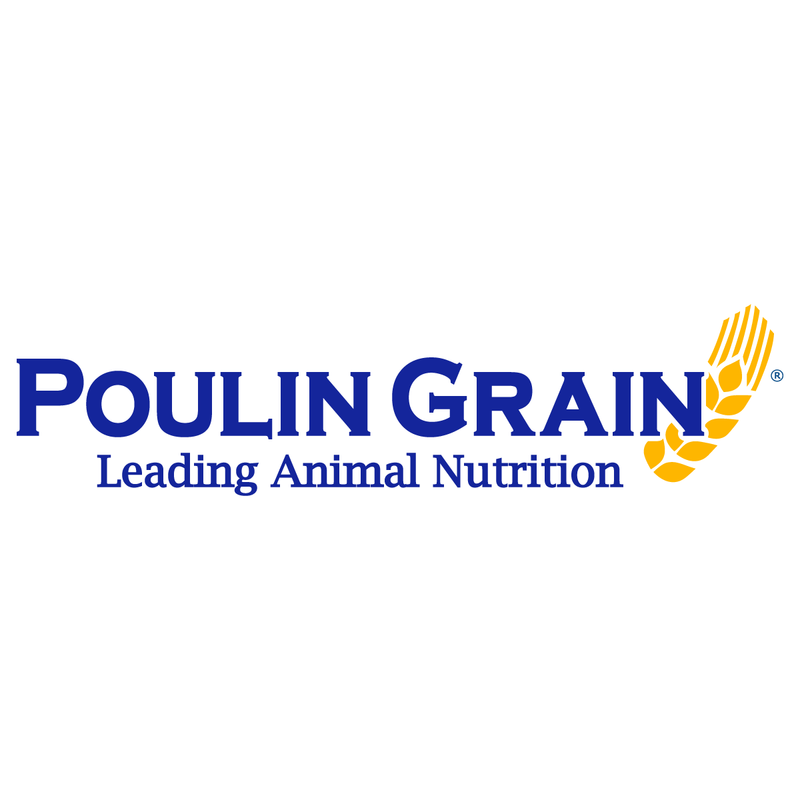 A family-owned feed company based in Vermont, Poulin Grain is dedicated to leading animal nutrition through cutting-edge technologies and exceptional, personalized service. Maggie worked with Poulin Grain during the summer for a dairy-focused internship. Learn more about her experience, in her own words!